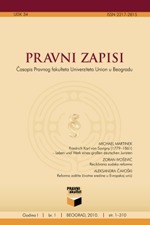 Founded in 2010, Pravni zapisi (Legal Records) is a peer-reviewed journal published by Union University Law School Belgrade. We welcome scholarly legal writings on a broad range of legal topics written by professors, judges, practitioners and current Union University Law School students. Our goals are to foster excellence in legal research and writing, provide the professional community with reliable and thoughtful commentary on new developments and trends in the law, as well as to serve as a forum for legal debates. The Review requires exclusive submissions. It seeks two categories of works: the first category includes articles, essays and book reviews, written by professors, practitioners and other legal scholars. The second category includes notes and comments written by students that briefly analyze specific areas of the law. 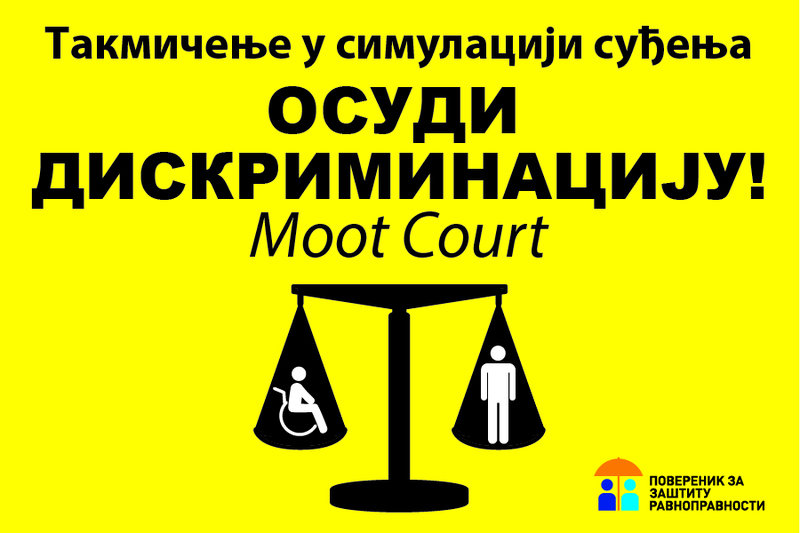 All articles are subjected to editorial process designed to sharpen and strengthen substance and style.Pravni zapisi (Legal Records) comes out twice a year, in June and December. Our journal accepts electronic submissions through the ASEESTANT system for electronic editing. Submissions can be uploaded through the following link: http://aseestant.ceon.rs/index.php/pravzap/ by selecting the option Not a user? Register with this site! or by direct registration through the link http://aseestant.ceon.rs/index.php/pravzap/user/register. At any time the Help option is available in the right upper corner of the page to guide you through the registration process. Detailed guidelines for authors can be found here.